Bracebridge United Church Biblical Drummers with brand new tars! Lydia and Debbie, Ottawa, 2009. 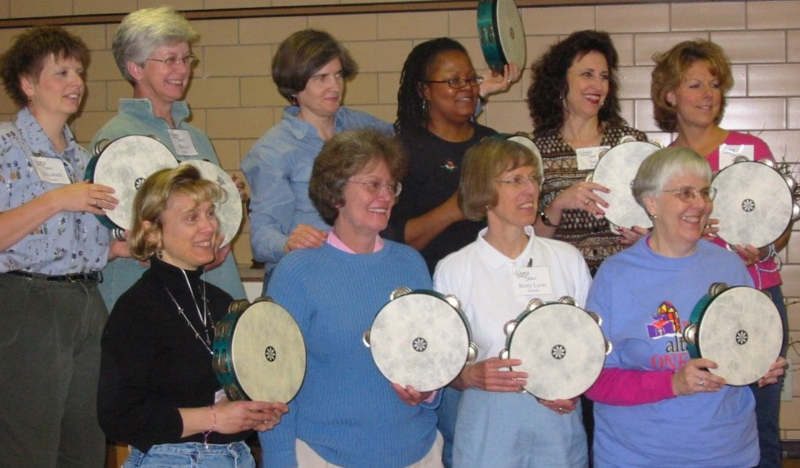 Do you have a photo to share of Biblical drumming in your area? Please share photo links with us, using the form below!